In this paper, we study on the multiple attribute group decision making problems for evaluating the brand extension of biological medicine enterprises with multigranularity linguistic information. Firstly, the multigranularity linguistic information is transformed into triangular fuzzy numbers. Then, we extend the grey relational analysis (GRA) procedure for multiple attribute group decision making with multigranularity linguistic information. According to the concept of the GRA, a fuzzy relative relational degree is defined to determine the ranking order of all alternatives by calculating the degree of fuzzy grey relational coefficient to both the fuzzy positive-ideal solution (FPIS) and fuzzy negative-ideal solution (FNIS) simultaneously. 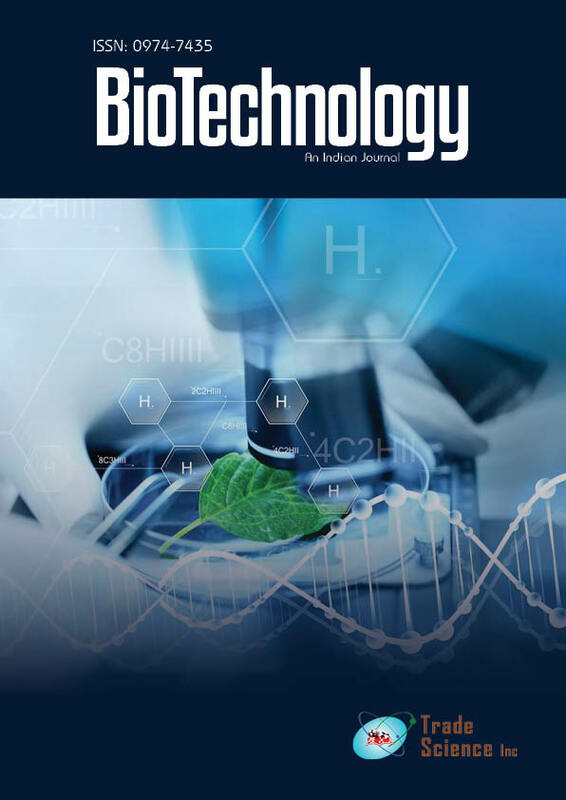 Finally, an example for evaluating the brand extension of biological medicine enterprises is given to show the feasibility and effectiveness of the proposed method.